The Fourth Industrial Revolution has been creating structural impacts on global economy and society. 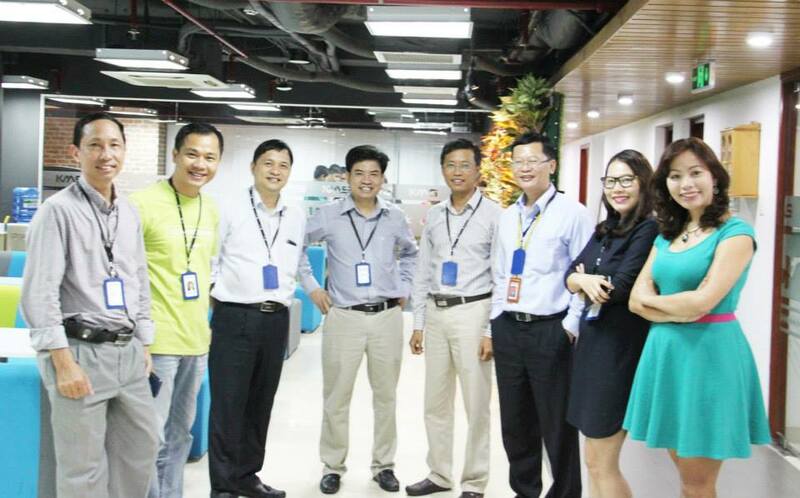 Every day, millions of people benefit from innovative products and services, digital technology tools in improving corporate productivity and boosting state economic efficiency. 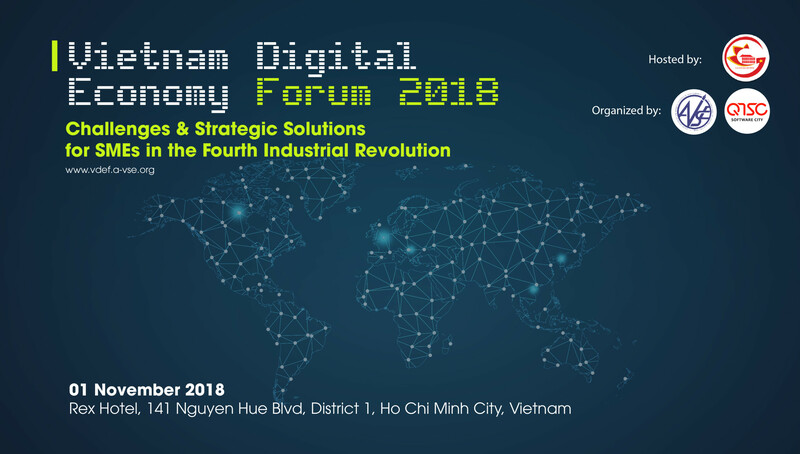 Vietnam Digital Economy Forum 2018 (VDEF-2018) takes Vietnam, a fast growing economy of a 93 million population in South East Asia, as a business case study to propose specific recommendations for firms, organizations, and professionals from Vietnam and other countries interested in Vietnam. 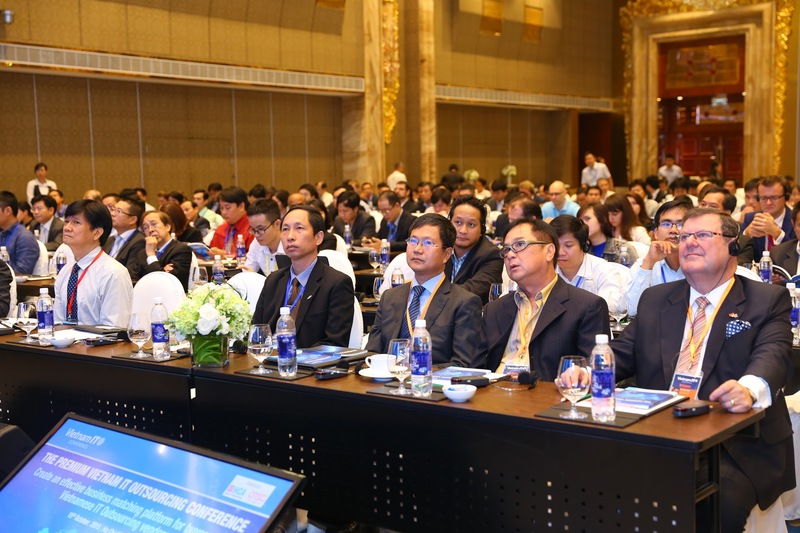 It will be a unique occasion for meeting decision/policy-makers, navigating and implementing strategic initiatives and solutions. 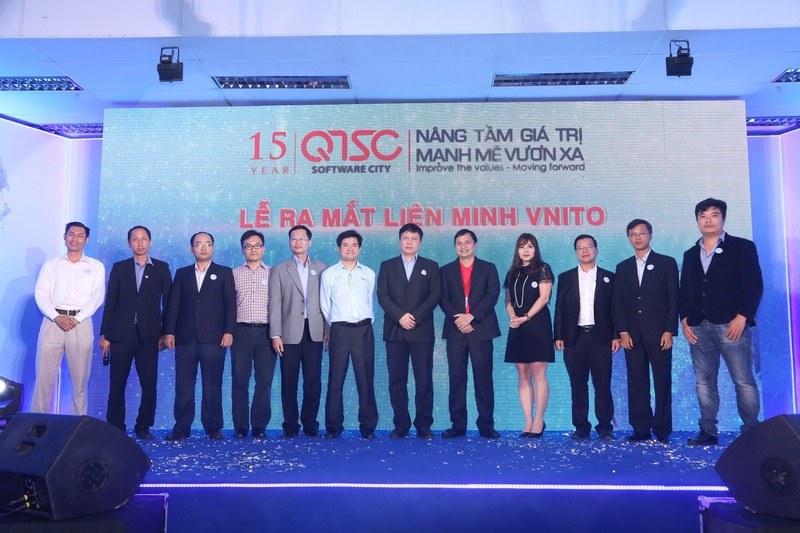 The forum is co-organized by the Association of Vietnam Scientists and Experts (AVSE Global) and Quang Trung Software City (QTSC), sponsored by the Ho Chi Minh City People’s Committee. 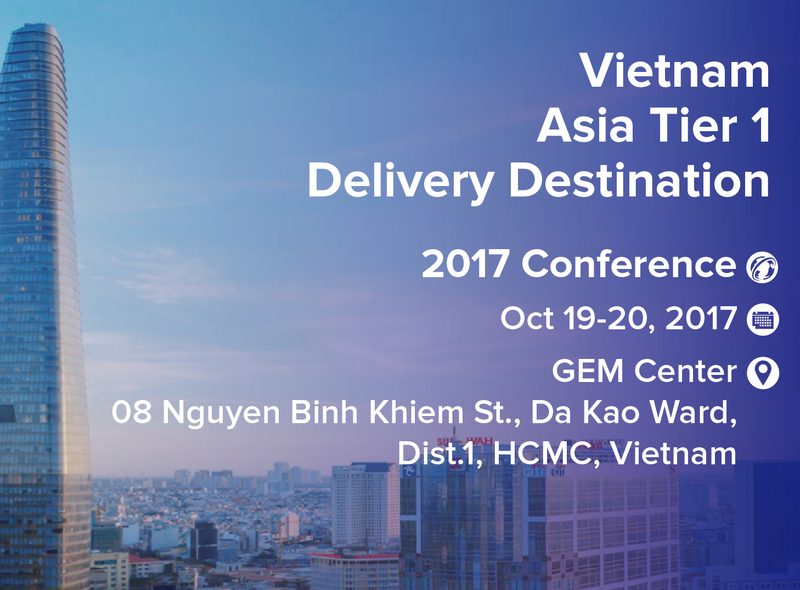 VDEF 2018 is taking place from October 31 to November 01, 2018 in Ho Chi Minh City, Vietnam. 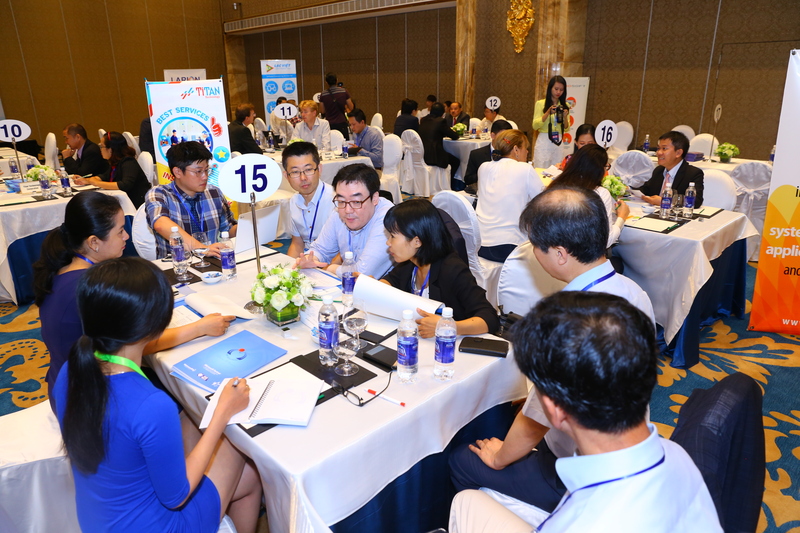 The event aims at providing an international idea exchange platform for various stakeholders coming from national policy-making bodies, academia, corporates, and individuals/practitioners to present, share, and discuss about global and local visions, challenges, initiatives, practices, and trends for fostering and sustainably developing SMEs in well-paced alignment with the Fourth Industrial Revolution. 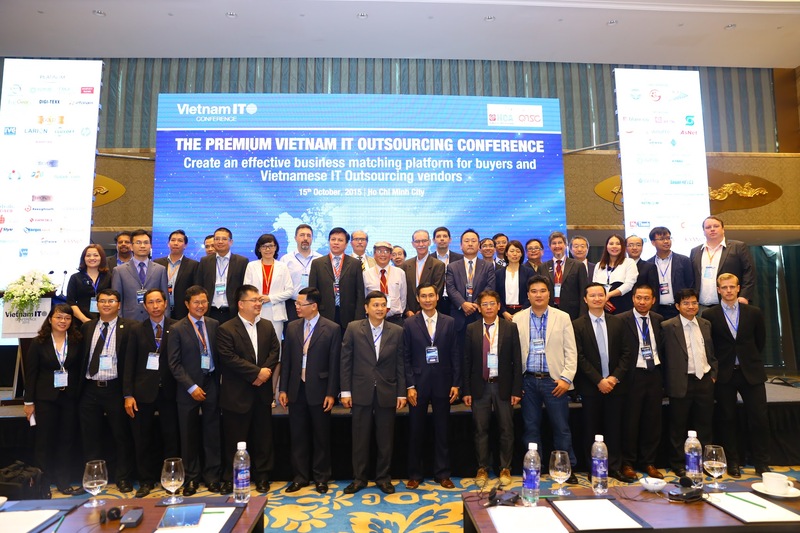 The Forum secures special sessions focusing on Vietnam’s digital economic perspectives with international and national keynote speakers from overseas, Vietnam government, and the corporate world. 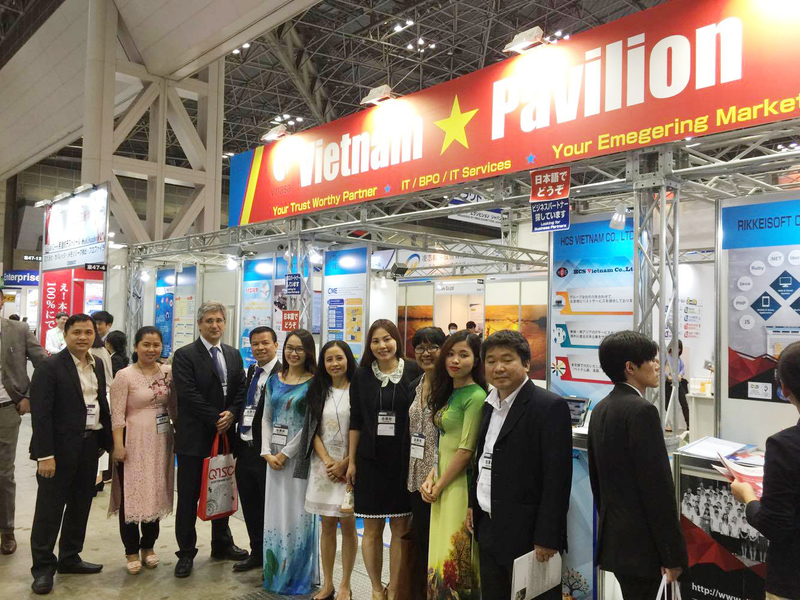 A good volume of dedicated time will be reserved for meeting, networking, and social events to facilitate discussion and partnership among the delegates. 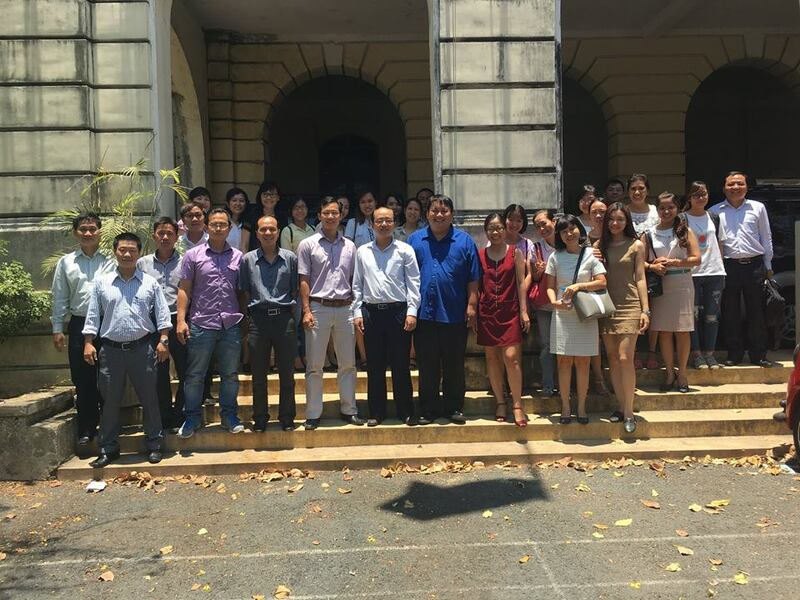 ➢ Site visits on the first day (October 31): After key site visits in Ho Chi Minh City in the morning, there will be a bilateral meeting between international experts & Vietnam partners in the afternoon. 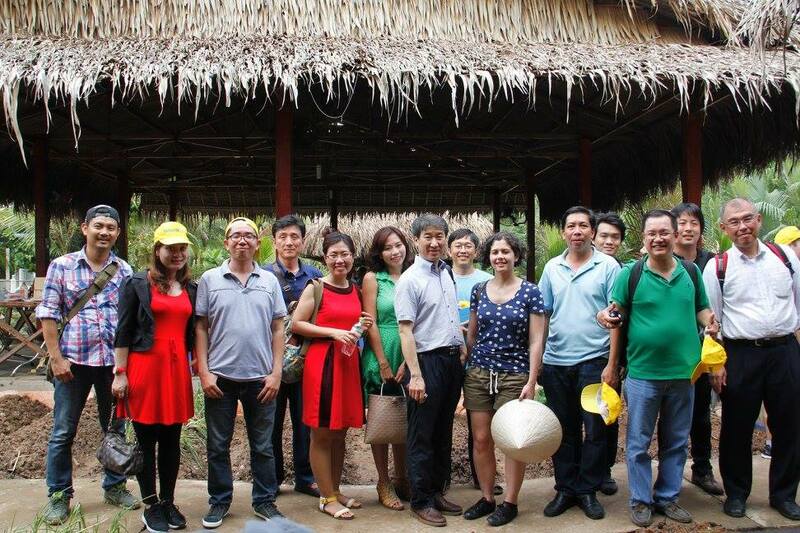 ➢ An optional Mekong tour on the third day (November 02). 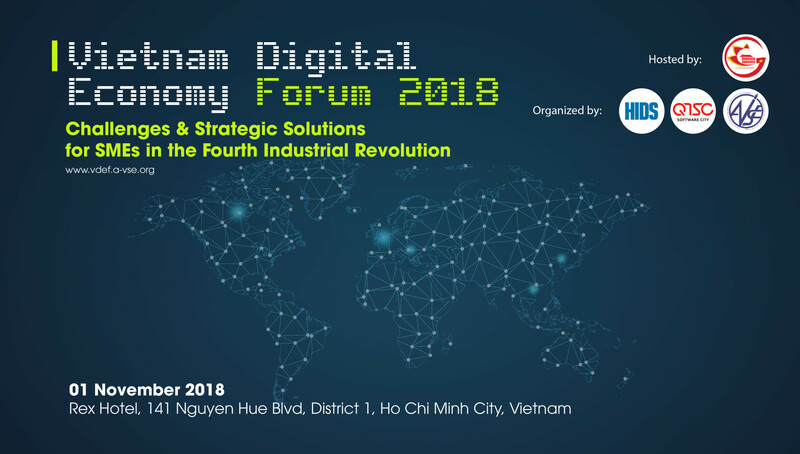 On this occasion, we have a great honor to invite you to attend the forum, connect and exchange ideas with policy makers, senior executives, influence leaders; to get involved in discussions on the latest tech trends and innovation ideas. 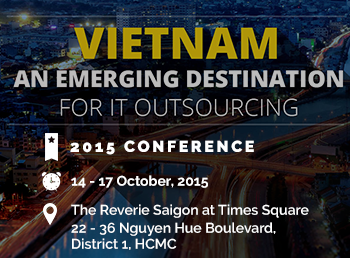 You can also play an important role in this event by becoming our distinguished sponsors. This is a great opportunity to take advantage for corporate exposure and marketing efforts to professionals in the field of digital economy, generate awareness, spawn media exposure, and boost your brand’s image. 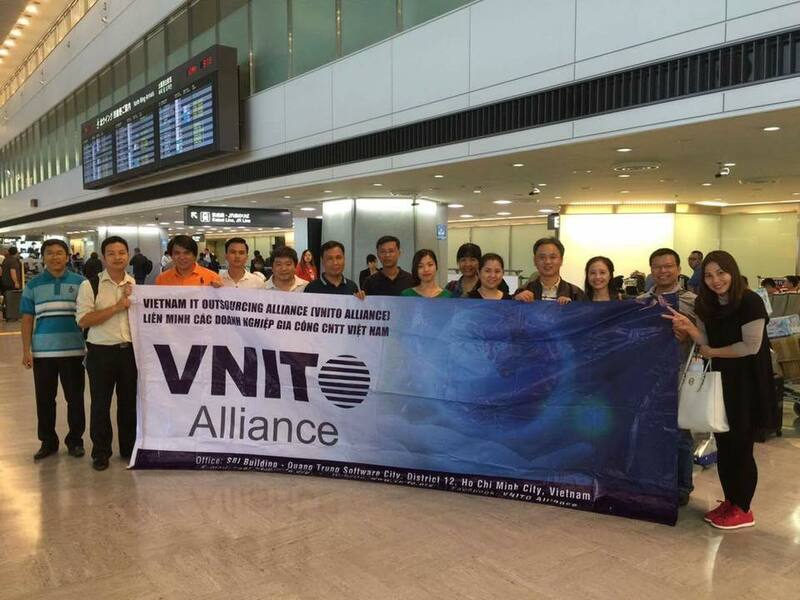 Please refer to the website www.vdef.a-vse.org for further information. 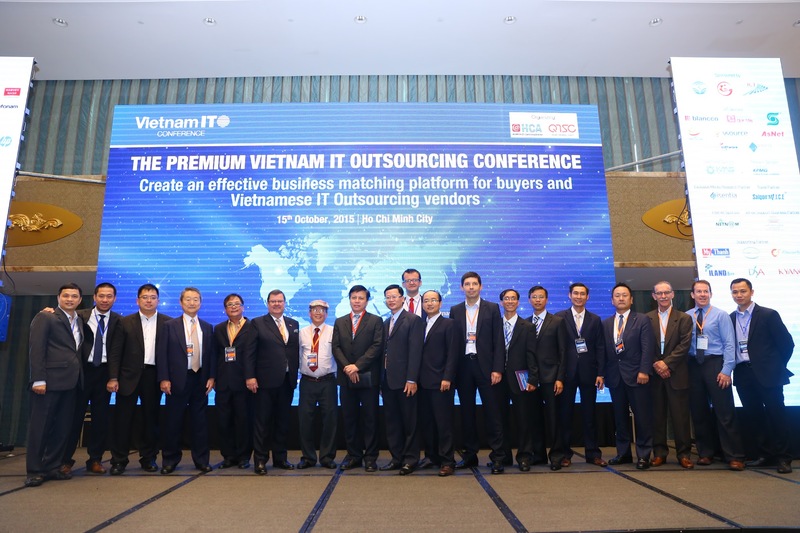 If you have any questions, please do not hesitate to contact Ms. Nga Nguyen via mobile +84 8888 77 602, email: thuynga@qtsc.com.vn . We look forward to hearing from you soon. 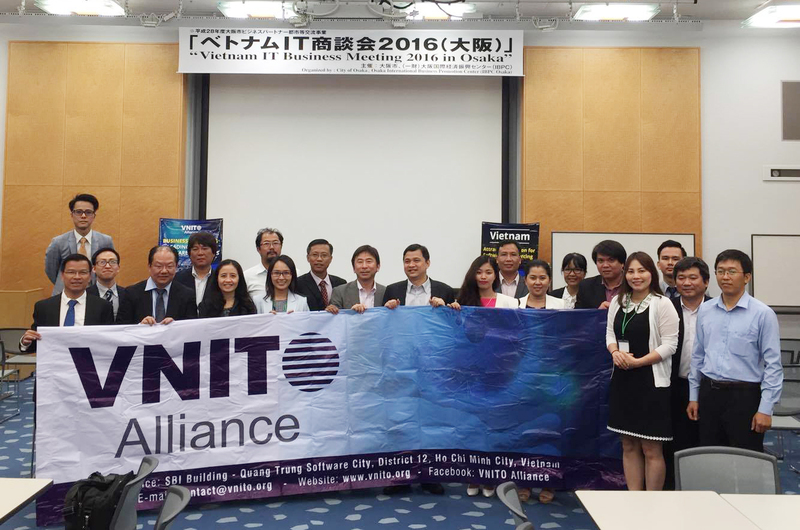 Invitation to seminar “Third party risk management” – How to prevent risks from supply chain?